Which Amusement Equipment Suit for The Square Operating ? 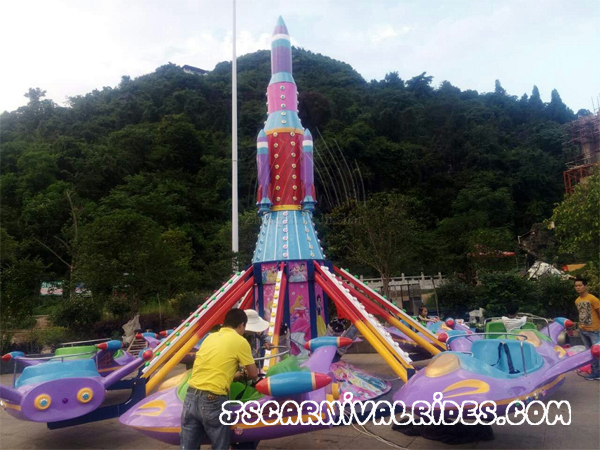 Home News Jinshan Blog Which Amusement Equipment Suit for The Square Operating ? Now many investors choose the amusement equipment to operate in the square, so which amusement equipment suit for the square operating? 1.Simple or luxury carousel. 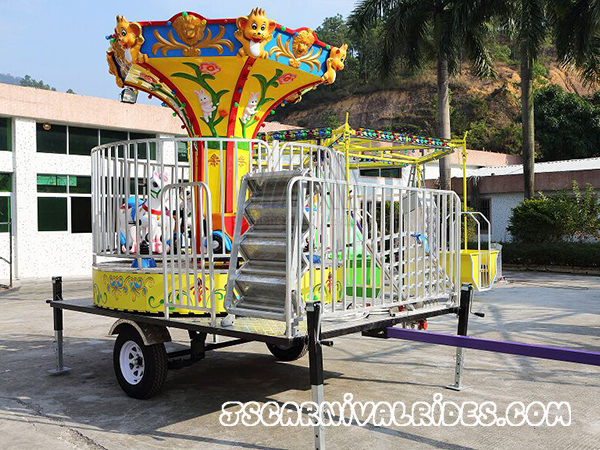 Carousel is a common design of amusement equipment , but it suits for fixed location because the complicated structure and big cover area.In addition , portable folding carousel also is a good choice for the site which is not fixed. 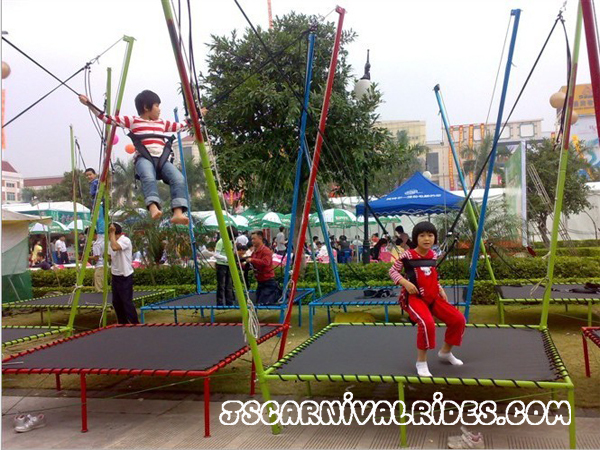 The investment of carousel always win a good profit, so the carousel is a good amusement equipment for square. 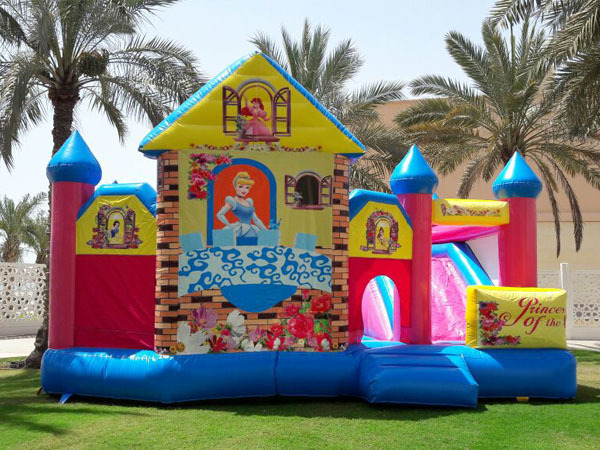 2.Inflatable castle. It is a popular kind of amusement equipment for kids. The less investment and small size is very suitable for the square. 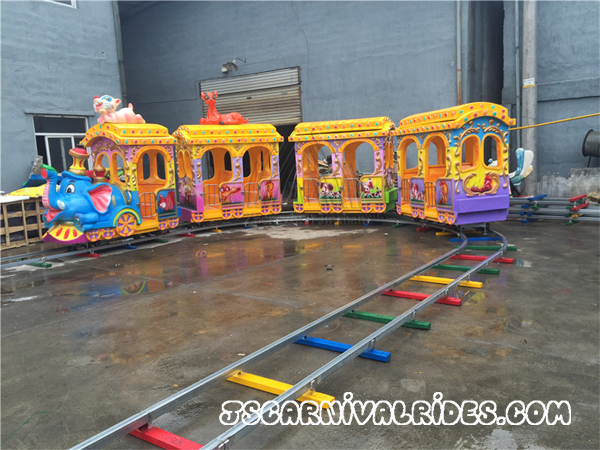 3.Track train or trackless train, they are classic design of amusement equipment. As a family rides , it is popular among kids and adult. 4.Rotary and lifting airplane. It has a beautiful design , bright light and simulator sound. Many investors like to choose it because the small cover area, less investment and high earning. 5.Single bungee trampoline. It is easy to operate and install and doesn’t need any power. A lot of kids like to jump on it. It is also popular among many children and operators. Next： What Should We Do if A Large Amusement Device Is Abnormal?